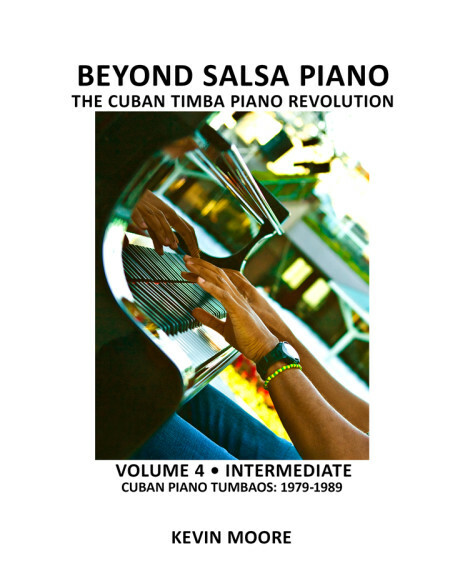 The Timba era that began in 1989 changed the role of the piano more dramatically than any other, producing the incredible array of innovations that were the inspiration for this series of books. 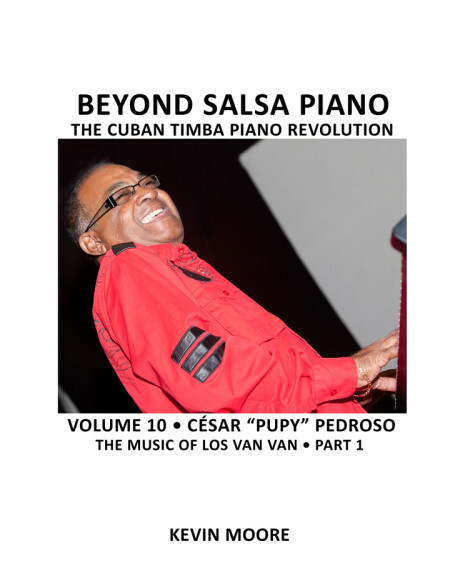 Chapter 1 is a brief history of timba, covering the most important groups and pianists. 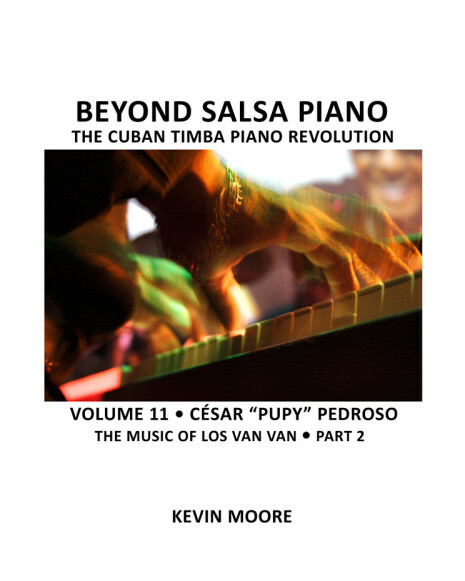 Chapter 2 deals with the genre as a whole, the lyrics, dance and culture as well as the harmonic and rhythmic elements that differentiate it from earlier Cuban music. Chapter 3 deals with the concept of gears, first introduced in the Tomás Cruz Conga Method. In that book, gears were described as they pertained to the specific bands that Tomás recorded with. Here, we extend the concept to all of the post-1990 bands, explaining it first in general and then as it specifically pertains to the pianist. 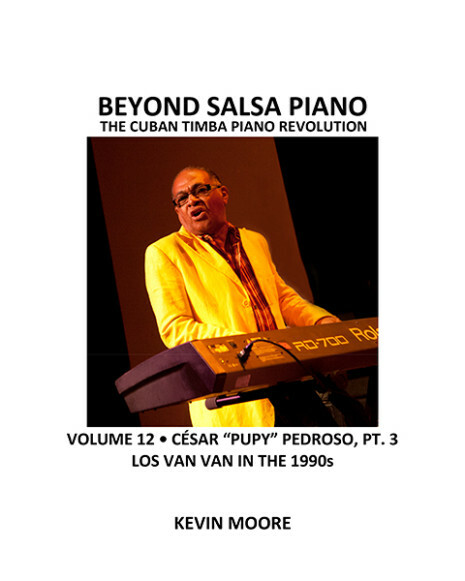 Chapter 4 isolates and describes ten major piano innovations of the timba era. 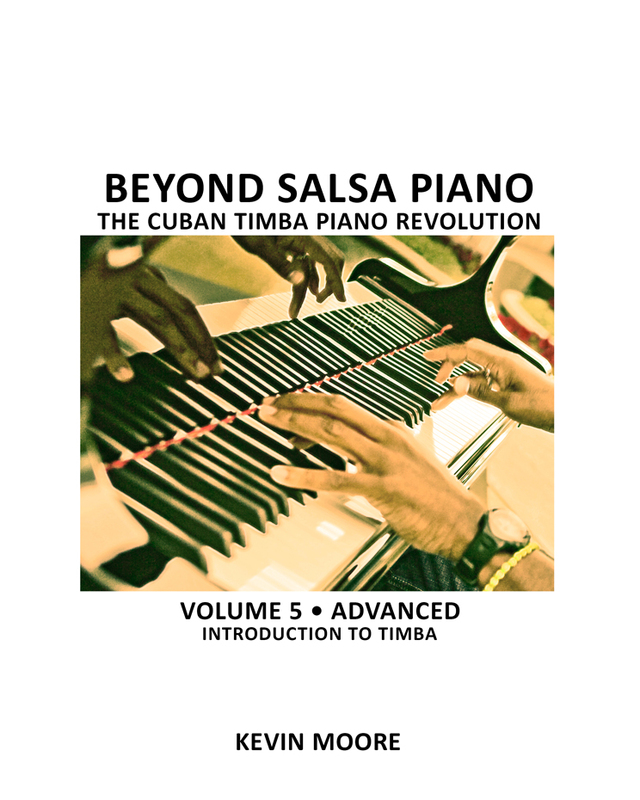 Chapter 5 consists of 32 “estudios” – special tumbaos, all on the same chord progression, designed to demonstrate the innovations described in the previous chapter. Estudio 4 combines two of the most interesting timba piano innovations: grace note arpeggios and extra notes in the left hand. Estudio 32 also uses displacement, but in a much more accessible way. The 3-note opening figure comes on the front beat of the 2-side, then the offbeat before the 3-side and finally on the ponche leading into the second clave. To put it another way, it comes one subdivision earlier with each iteration, just like Estudio 30, but it resolves much sooner and in each case the accented notes fit strongly with the clave. Also note that the left hand uses thirds instead of single notes to fill in between the accented notes.